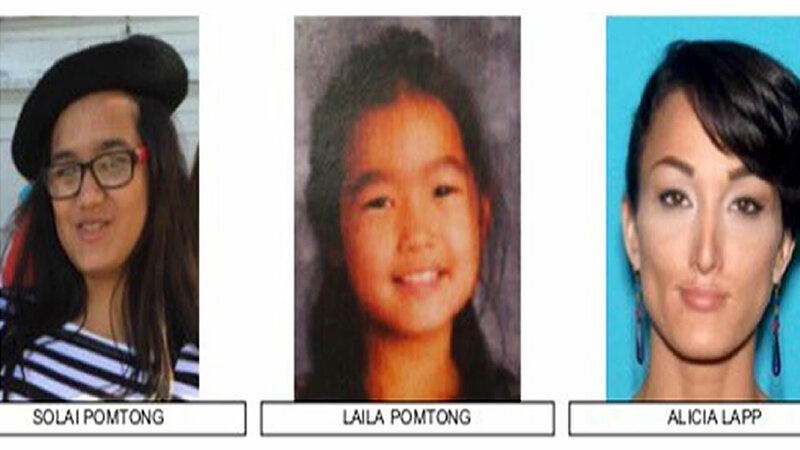 GREENVILLE, Calif. (KGO) -- An Amber Alert was issued Friday night for two young girls who went missing in rural Greenville, Calif.
Officials say Solai, 14, and Laila Pomtong, 9, were abducted around 3 p.m. Friday afternoon. Solai is described as 5 feet 5 inches tall, weighing 130 pounds, with black hair and brown eyes. Laila is described as 4 feet 6 inches tall, weighing 60 pounds, with black hair and brown eyes. The suspect, 33-year-old Alicia Lapp, was last seen driving black Toyota Prius with the license plate 7UHH003. If you have any information please contact the Plumas County Sheriff's Office at 530-283-6300.